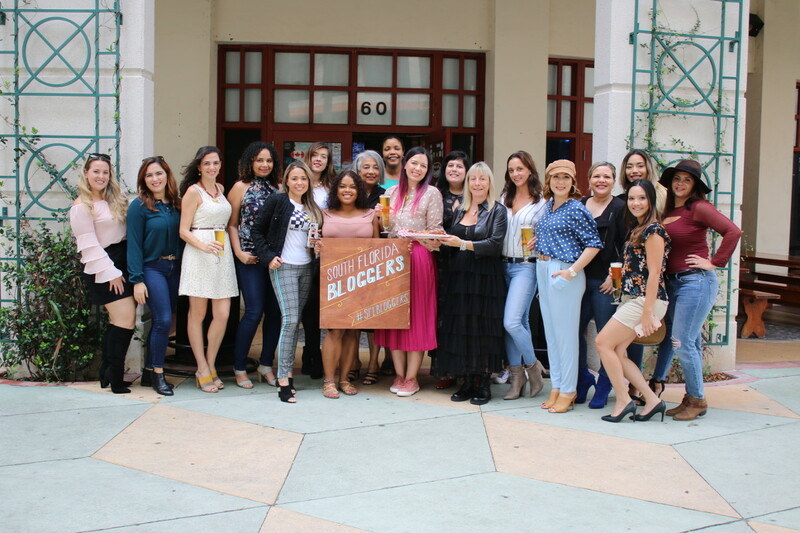 Our November South Florida Blogger Meetup this past Saturday was at Fritz & Franz Bierhaus located in the beautiful city of Coral Gables. 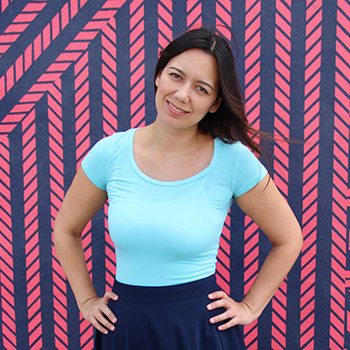 After a quick introduction, she shared with us links to get free downloads of her presentation and even the opportunity to participate in a contest at the end. We all learned how to use Search Engine Optimization to increase traffic to our blogs and capture more of those online experiences. SEO stands for Search Engine Optimization. In other words, boost your presence on Google, Bing and Yahoo! Things that can rank on google: photos, pins and boards, map listings, blog posts, etc. Search Engines scan the internet looking for new information. Then they take this information and categorize it and rank it. What do you want to get found for? Thanks to everyone who attended our November Meetup. We look forward to seeing you at the next ones. All photos were taken by Chapter Officer, Chen Ben Shoshan from Street Chic Geek. Welcome to my Blog!and remember to keep on Smiling.